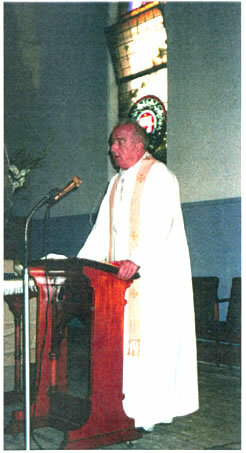 Fr Ted Kennedy sided with the Redfern Aborigines around Mum Shirl and became a close collaborator in her work. His genius was to privilege the excluded in such a way that they became friends. His deep and profound love of the Aborigines in Redfern and all their relatives around Australia was expressed in his extraordinary memory of names and places and where those names belonged. He could identify where each family was based geographically and knew members of visiting Aborigines’ families. This practical knowledge was matched with a keen theological insight and edge that came straight from a political reading of the gospel that left fellow travellers enthralled with its freshness and cultural critique. Ted had an eye for the angle that gave hope to the underdog and a passion to those who stood in solidarity with the underdog. Redfern parishioners – that strange, diverse and sometimes tortured group of all kinds, all colours and even various beliefs – somehow created a community that would have made Jesus proud. Monday May 17 marks the 5th anniversary of the death of Ted Kennedy. Join us at St Vincent’s on the last Sunday of the month – May 30 – at the 10am Mass and/or a special Morning Tea at 11am to remember Ted and catch up with the community. 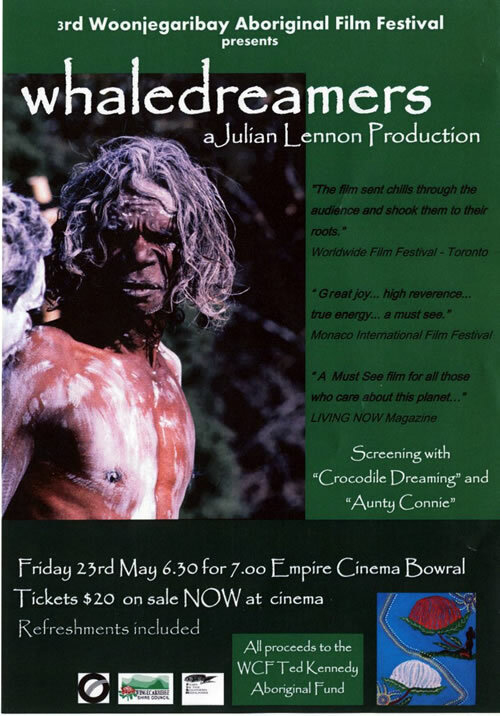 The “Woonjeegaribay” Aboriginal Film Festival is being held during National Indigenous Sorry Week 2007 and will commemorate the local initiation of the nation wide Sorry Books Campaign in 1997 and decade of Reconciliation in the Wingecarribee. 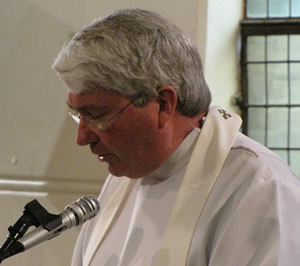 On 24 May 2005, I attended the funeral of Father Ted Kennedy, an Australian Catholic priest. 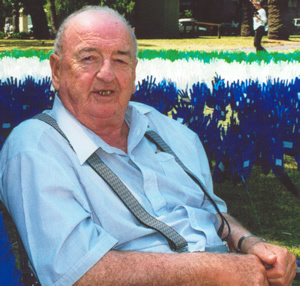 Ted has left behind him a legacy of commitment to dispossessed Australian Aboriginal people, and a theology of the poor and the alienated which has not only radically changed what it means to be Church for those who joined him, but continues to inspire the community he left behind. “The Glory of God is man fully alive"